What Do You Do With A Problem BUNDLE! Game, powerpoint, lesson plan, worksheets! 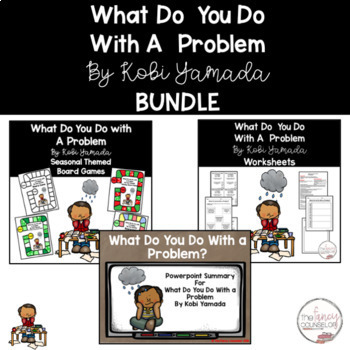 This new bundle includes all three of my What Do You Do With Problem by Koby Yamada resources!